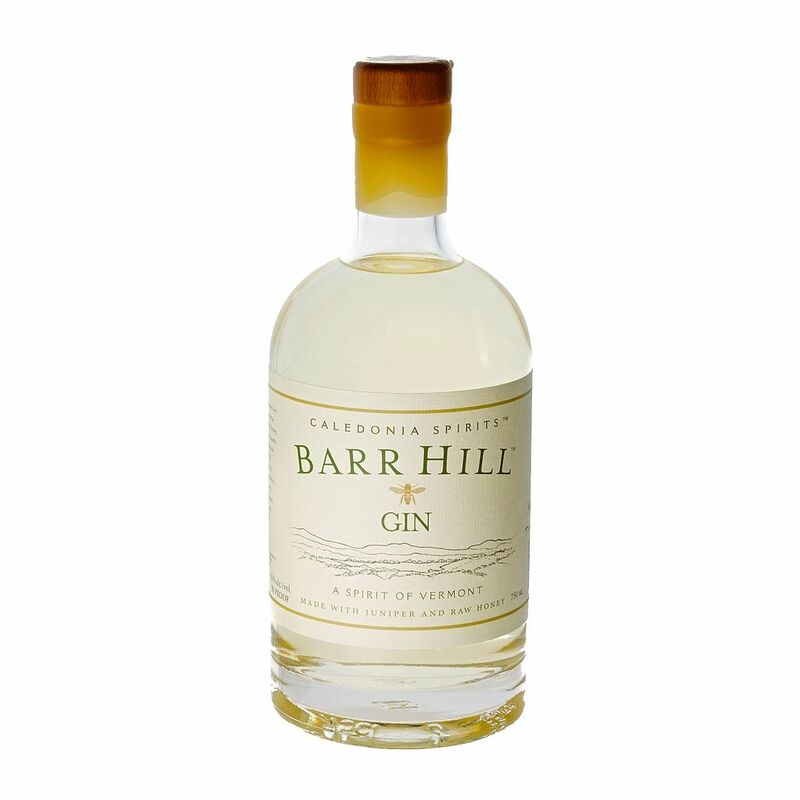 Spirits Caledonia Spirits, Barr Hill Gin - Royal Wine Merchants - Happy to Offer! This gin is a celebration of Caledonia's special connection to the land. They use pure grain spirits as a canvas to showcase juniper berry and raw northern honey. Each batch is distilled in custom-built botanical extraction still. The juniper-forward botanicals are brought to a perfect balance by the floral depth of the raw honey. The results are distinctive and unparalleled. Added just before bottling, the raw honey imparts unique floral qualities that vary with season and blossom. Their distillery, on the banks of the Lamoille River in the Northeast Kingdom, is rooted in the agriculture of Vermont. Hardwick, Caledonia Country, is a community inspired by farms where the production of milk, cheese, timber, grains, honey, seeds, and herbs are part of their lives and help define their place.